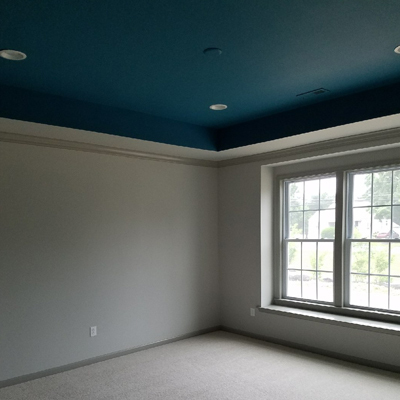 Best Painting of the Lehigh Valley provides exterior painting and consultation services for residential customers. Exterior painting can increase the value of your home and improve curb appeal. In addition to exterior painting, we provide power washing and deck staining services. 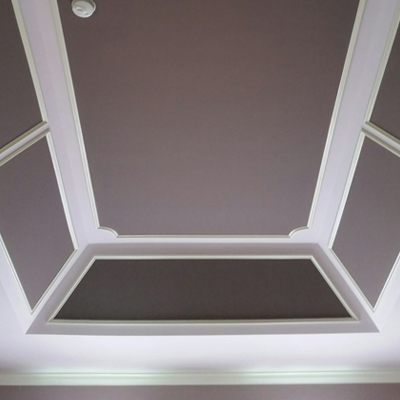 Whatever your needs may be, you can trust our expert team to enhance the look of your home. 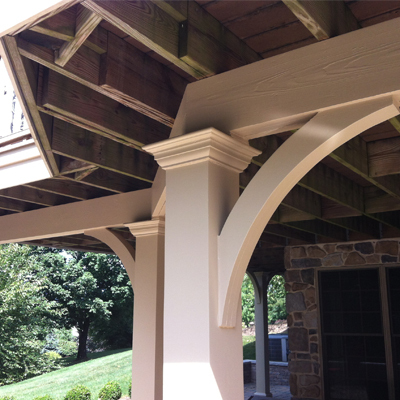 Our residential exterior services includes all the prepping and painting. Does you deck need to be cleaned? Let us power wash it for you! We’ll stain your deck so that you can have the perfect outdoor space.